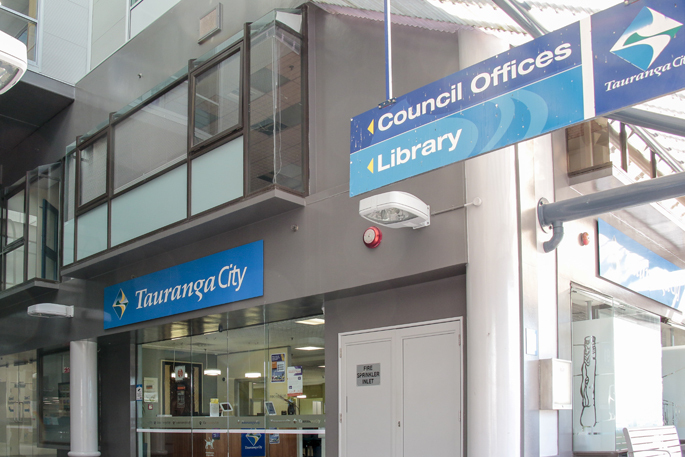 Haami Hanara in the High Court at Napier. 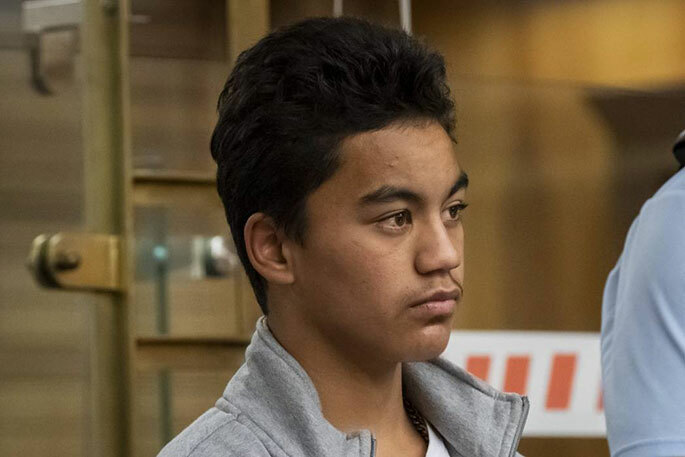 It can now be revealed that Haami Hanara, 15, was on bail for an earlier assault and robbery when he fatally stabbed 40-year-old Flaxmere man Kelly Donner four times in March last year. Hanara, who was 14 years old at the time, was convicted of murdering Mr Donner following a trial at the High Court in Napier in November. 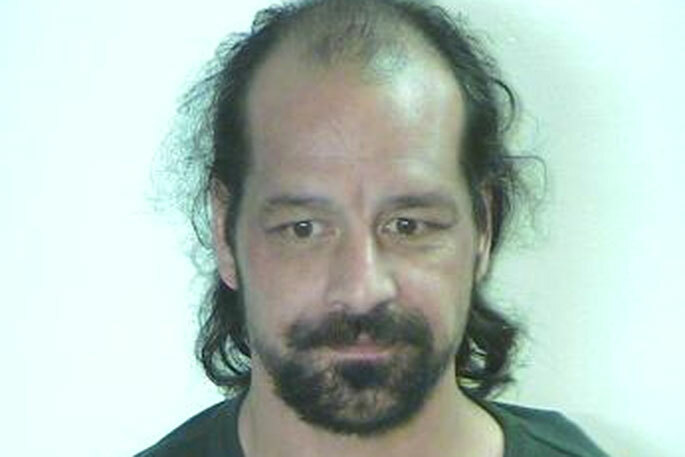 Life imprisonment was "not manifestly unjust" for the "brutal" murder, Justice Peter Churchman told the High Court at the sentencing in Napier this morning. Hanara and four other youths were trying to break into the Flax Bar and Tavern to steal alcohol when they stumbled upon Mr Donner in a caged area at the back of the pub. A fight erupted after one of the group borrowed a torch from Mr Donner and then refused to give it back. After throwing bottles and bricks at each other, CCTV footage showed Hanara coming out of the shadows with a knife in his hand walking towards Mr Donner, who had his back turned and was walking away off screen. After 33 seconds, CCTV footage showed Hanara walking back into the shot with a bloodied knife in his hand. Hanara's lawyer Eric Forster said the teenager's intellectual disabilities should be taken into account, as well as the fact that Kelly Donner got involved in the fight with the group of five youths. The court heard the teen had alcohol-related neurodevelopment disorder, Attention Deficit Hyperactivity Disorder and an IQ of 73. But Justice Churchman disagreed there was any "provocation" on Mr Donner's part and noted that a psychological report of Hanara showed that while he had a low IQ, that was largely because of his disrupted education and was of "modest intelligence". "You chose to wait until out of sight ... and it was only then when you were not under any threat, you stabbed him four times," Justice Churchman said. He gave Hanara a discount of two years to the minimum non-parole period for his intellectual disabilities and difficult upbringing. Mr Donner had a major artery in his neck severed by one of the blows and bled to death on a grassy patch outside the pub within minutes of the attack. Kelly Donner's cousin, Carmen Donner, read out a victim impact statement in court describing the toll his murder had taken on his two daughters and the wider family. "As a whānau we are devastated about what has occurred and how it occurred. Seeing CCTV footage of Haami sneaking up on Kelly was hard to bear," Ms Donner said. "We spent a week in court hoping to see some sort of remorse from Haami. All I could see was intent and evil. Kelly didn't deserve to die like that." 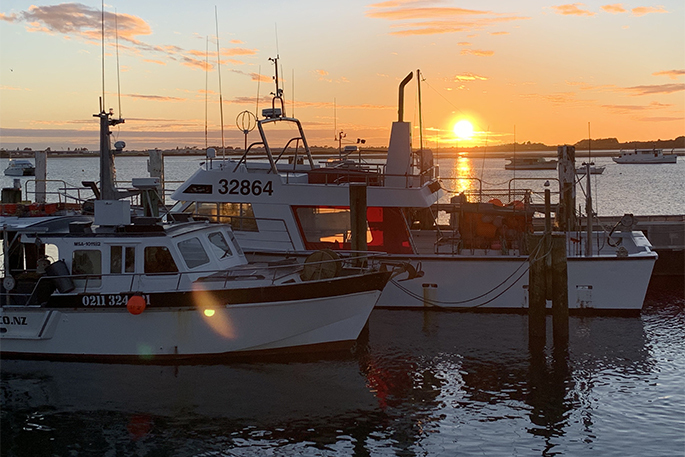 Crown prosecutor Steve Manning said this was the fourth teenager to be sentenced for murder in Hawke's Bay in the last year, with all four cases sharing a disturbing pattern of drug and alcohol abuse, learning difficulties and hard upbringings. "The facts that relate to this upbringing are sadly all too common." Can never understand why sentences get reduced . This was cold blooded murder, no need to waste tax payers money on this waste of space, death sentence kicks in and every law abiding citizen is happy. LIFE !! Read the full court sentence - HE WILL BE OUT in TEN years !!! Yes he will on parole for LIFE, but what’s the chance that he will be back in court within 12 months of getting out after 10 years in jail !!! HOW ABOUT the gentleman that he KILLED for NO GOOD REASON. He is in the ground FOR LIFE - not just ten years!!!! !